The design is considered as the most vital phase of any project and the design should be proper prior to go ahead is the basis for smooth delivery and successful completion. Throughout initial planning phases, manufacturers and specialists can provide a wide array of benefits. 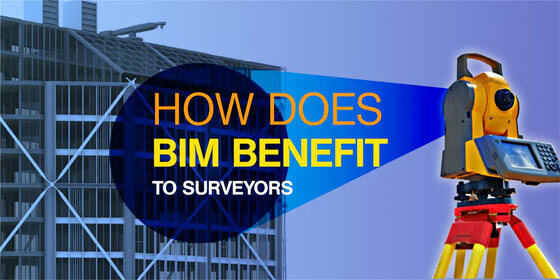 With collaboration, main contractors and architects can establish technical and estimating support as well as get benefitted from manufacturers’ consultancy and increasing knowledge of products and methods currently available that would fulfill the requirements of main contractor’s like offsite solutions or alternative materials. Involving all related parties at design phase develops a collaborative approach from the beginning. Dealing with all the options obtainable to them, and getting manufacturers to participate in initial technical meetings, signifies the plan of the project on the whole is more up to date. Devoid of proper feedback at the conceptual and developmental design phases, the design during the project will always encounter modifications which possibly lead to both delays and extra costs. 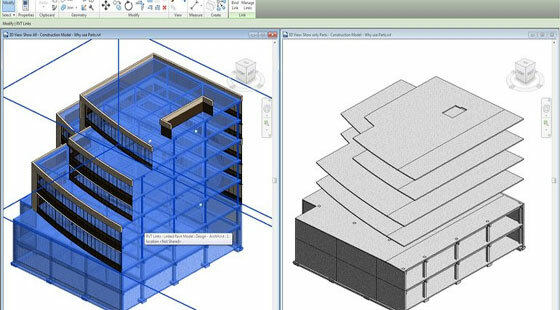 Integrating BIM Level 2: Here, lies the importance of Building Information Modelling (BIM) Level 2 . 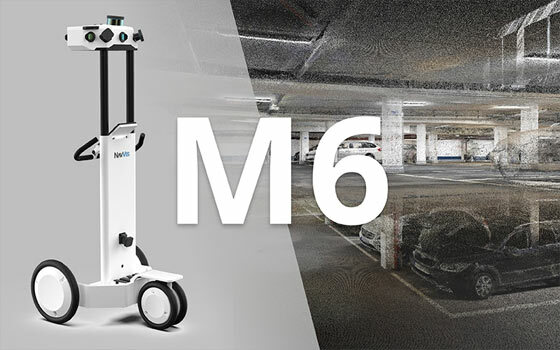 The concept of BIM refers to the method of designing, constructing or managing a building, infrastructure or landscape asset with electronic information. Practically, it signifies that a project should be designed and constructed with data sets and images digitally, prior to visit the site. The purpose of BIM is to meet time, cost and quality needs by handling the project with a more organized and consistent method of work. Collaborating from the starting of the project, all parties function collectively with the equivalent methods to develop a comprehensive and all-inclusive design that defines all required materials and methods employed as well as provides a final cost and timescale to hand over the project. The successful completion of a project mainly depends on the Employer’s Information Requirements (EIR) and the BIM Execution Plan (BEP). With the EIR settled throughout the vital design phases, it describes the project along with the implemented standards, necessary outputs, when these will be delivered and in what format, as well as any supporting documentation. All the parties associated with the project can get a clear conception of what is desired and to turn into BIM Level 2 certified, a customized BIM Implementation Plan (BIP) should be made. 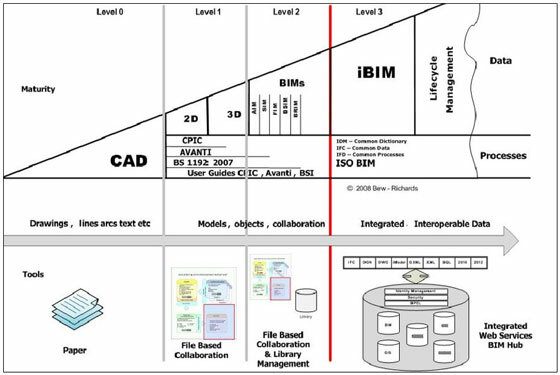 Inside BIM, the BIM Execution Plan (BEP) belongs to a vital document as it sustains project integration. A written plan that gets all of the tasks and relevant information collectively as specified in the EIR, with all the stakeholders and processes taken into account. By analyzing in the design phases, this BIM documentation is produced and can support the rest of the project during the construction phases right through to building handover. 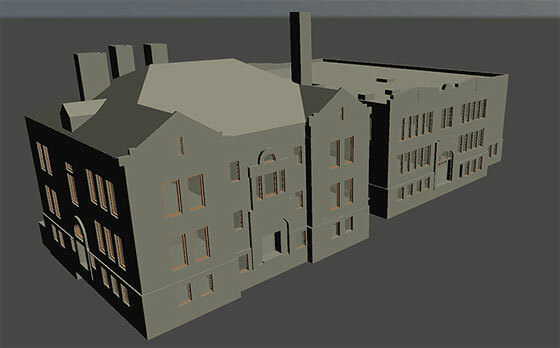 With the implementation of BIM Level 2, allotting time in design and planning, and consulting with all related parties to receive their valuable specialist perception, the main contractor gets the ability to create an informed, fixed and detailed design to be utilized during the project as well as facilitates to guarantee timely, on-budget delivery and successful execution of the project.